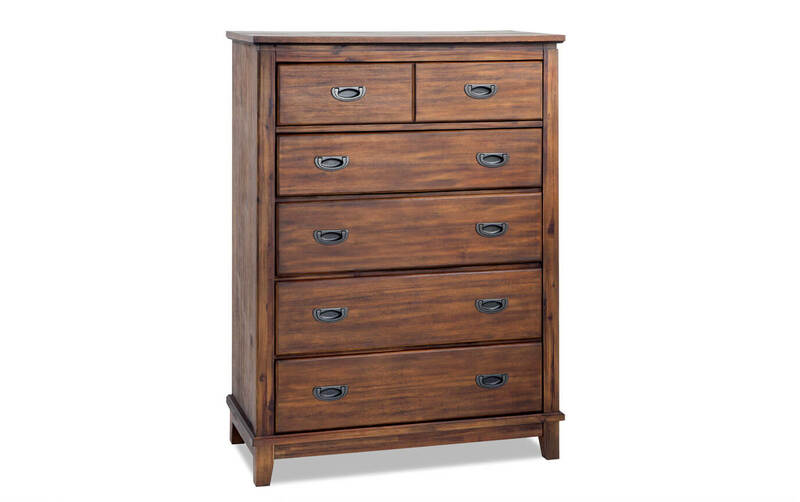 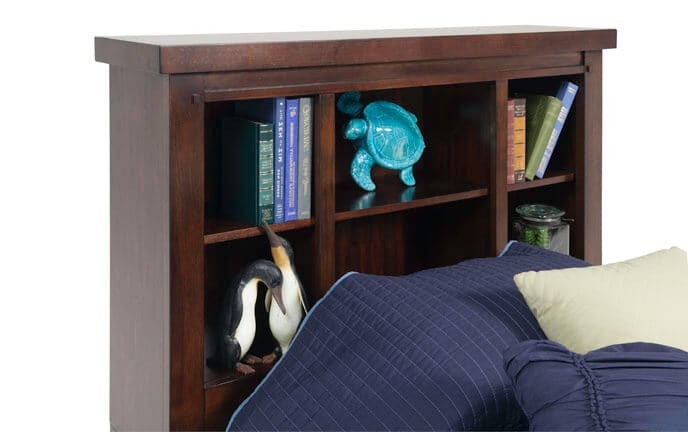 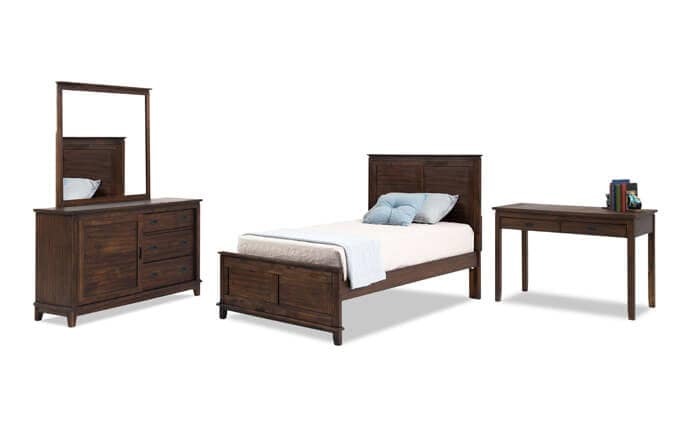 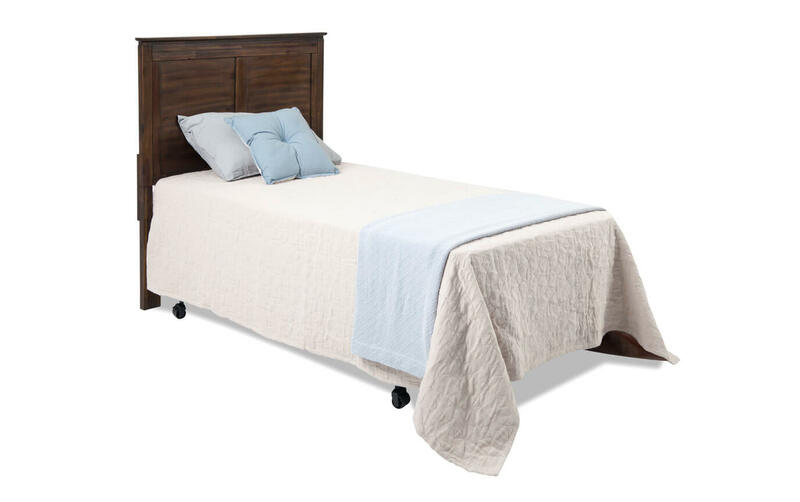 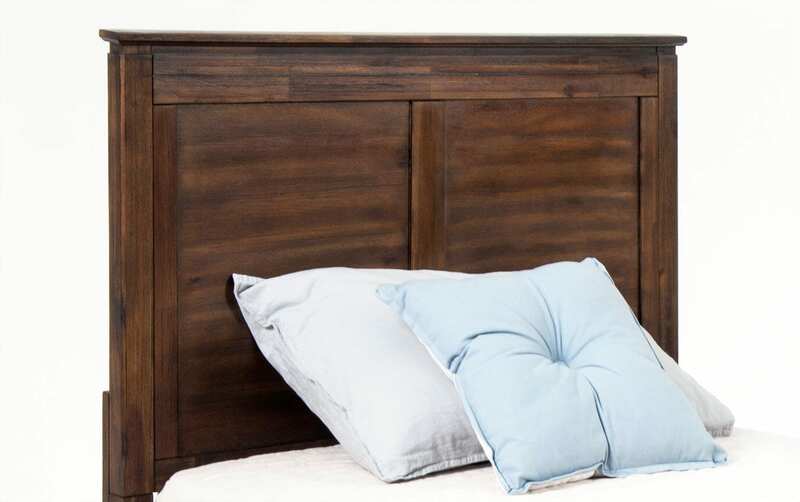 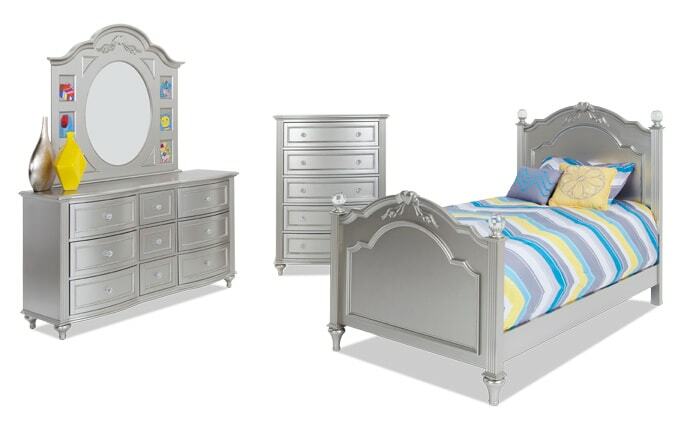 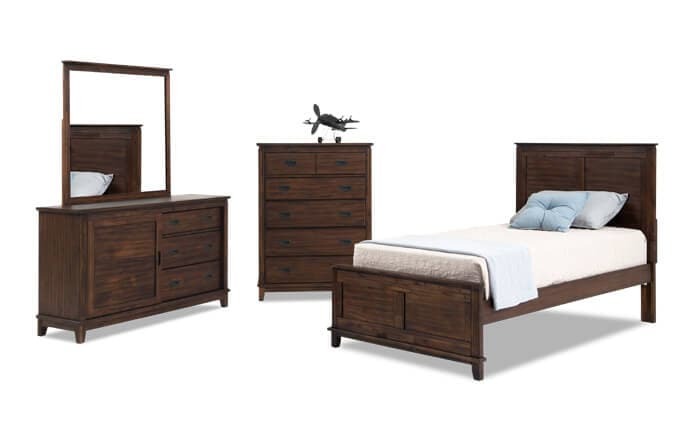 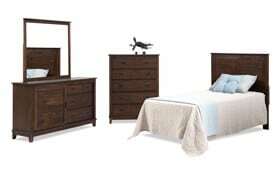 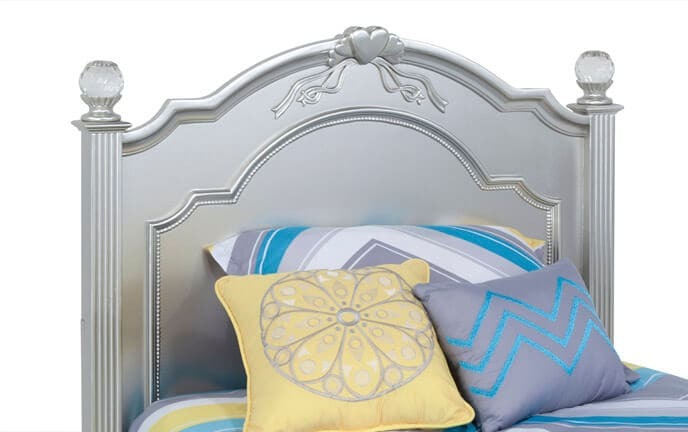 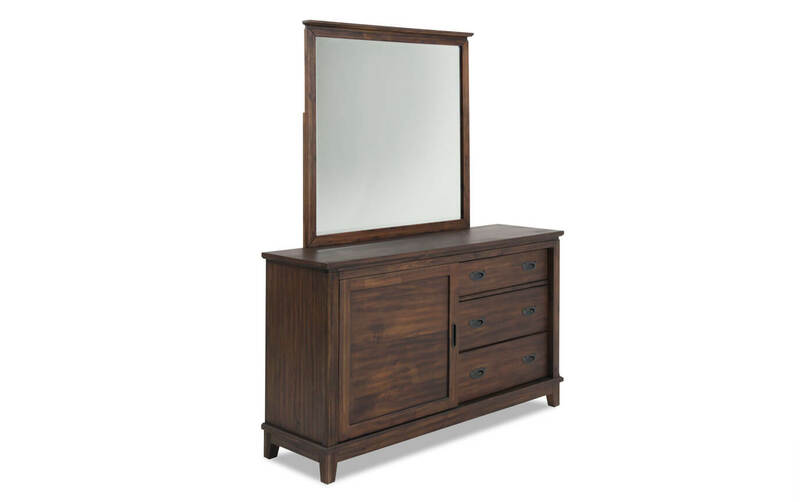 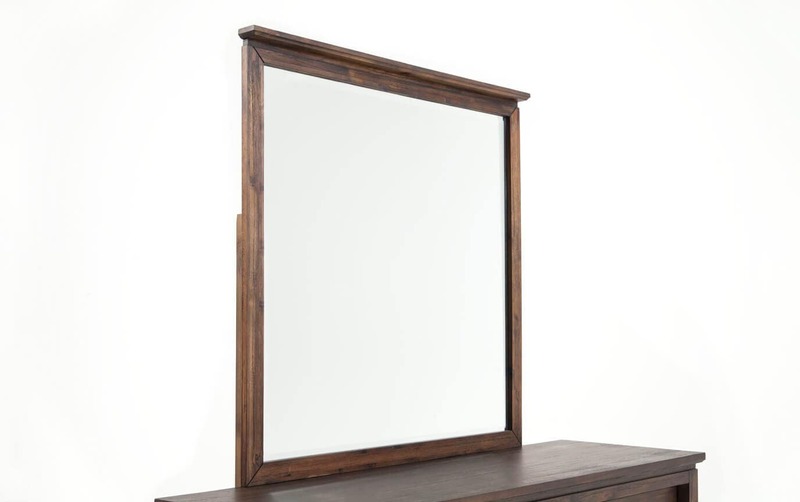 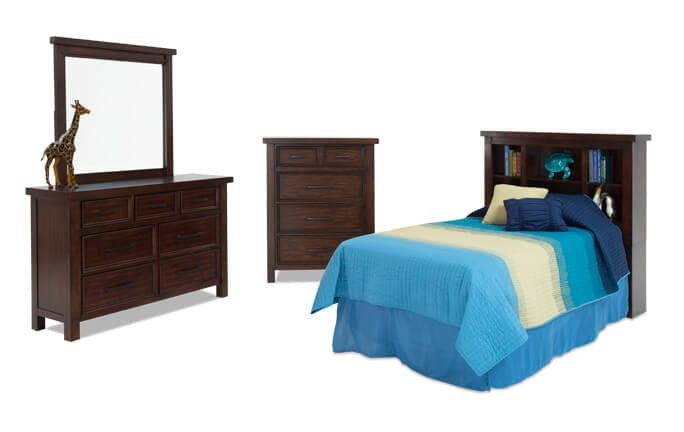 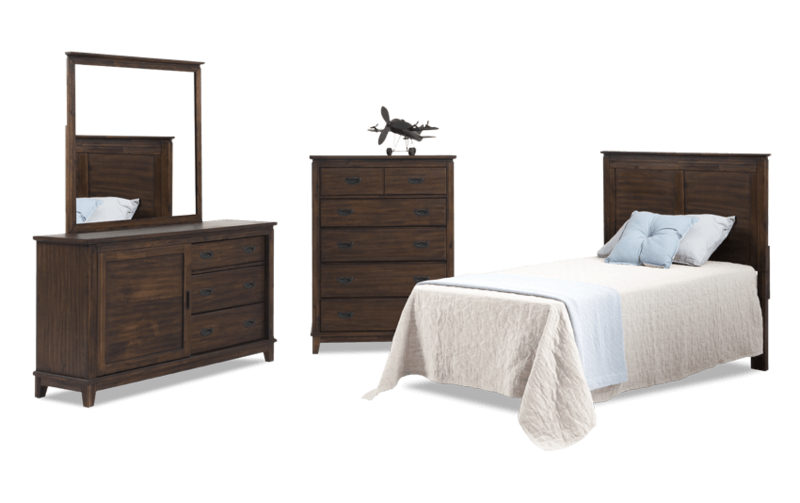 My Chadwick Panel Bedroom Set is all about storage and value! This transitional bedroom set saves space with tons of spacious drawers. 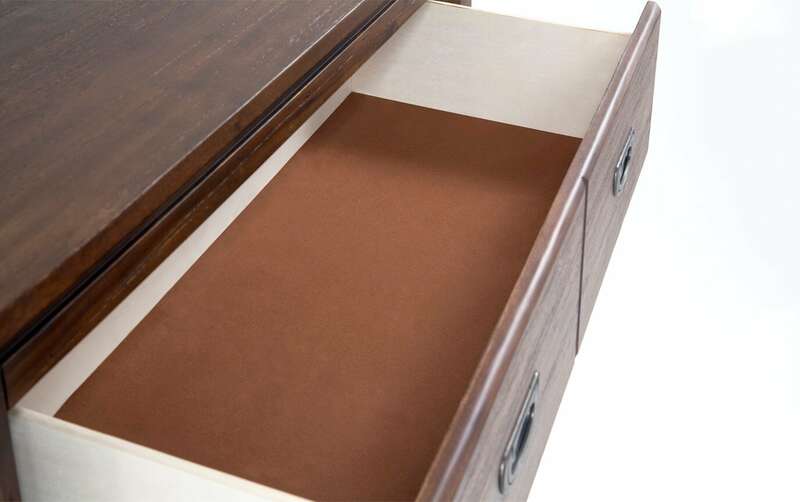 Plus, top drawers are felt lined to add to the quality!